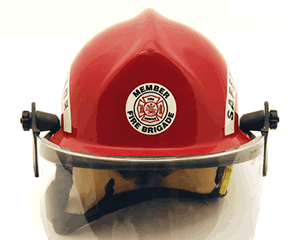 Fire Safety Trained Triangular Shaped Hard Hat Decals provide employees with a constant visual reminder to observe good safety practices. Safety Hard Hat Decals make it easy to talk about safety often. 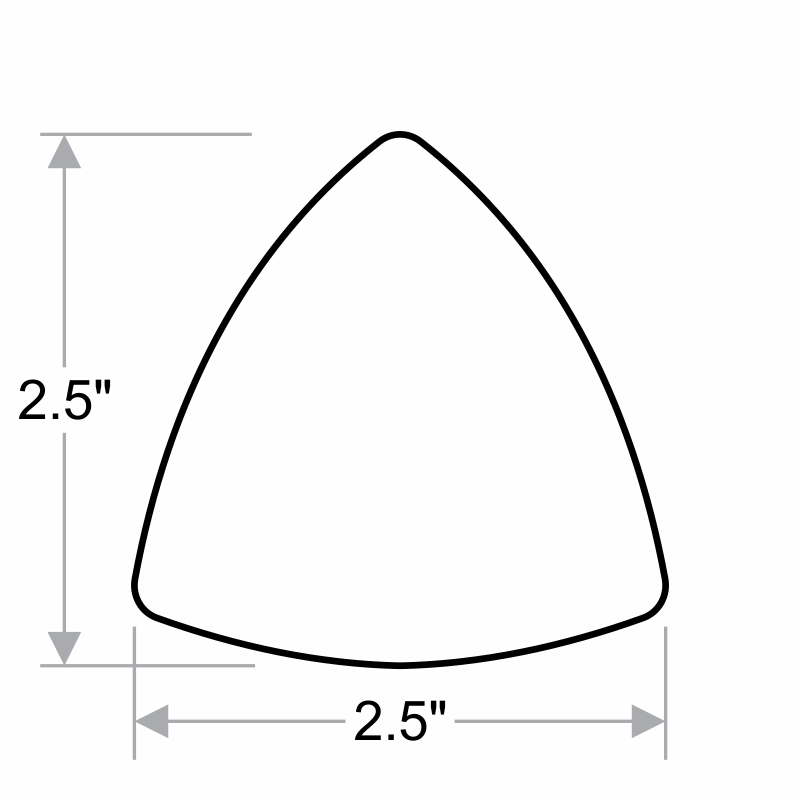 • These triangle-shaped Hard hat labels are ideal for Hard hats and resist wrinkling upon application.